European Union Erasmus + Projects Writing Workshop for Istanbul Aydın University Students! 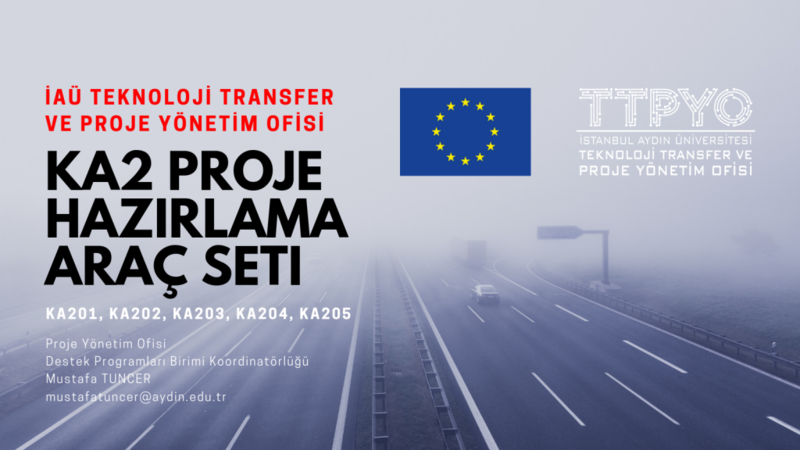 IAU EU PROJECT TEAMS will be established in order to enable our registered students to acquire / develop National / International project writing, execution and development of project partnerships in Erasmus + KA1, KA2, KA3 fields. • Applications will be submitted electronically via the relevant link on our site ttpyo.aydin.edu.tr is for our students. • The quota for project teams is limited, and if there is a high demand, the 2nd term of this call will be planned. • Trainings are in the form of an applied workshop and are free of charge. • Those who wish to participate must complete the following electronic application form. Before these workshops, project writing, project communication and project execution teams will be established in the KA1, KA2, and KA3 fields. The teams will be divided into groups. At the end of the trainings, each group will have written / completed the project as a draft. Project evaluations will be made by us. 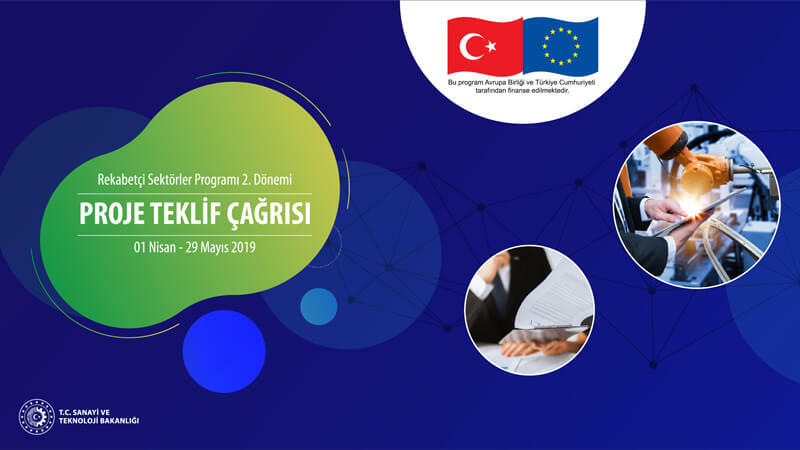 After the assessment, students / teams that will be made available to the project application to the European Commission and the National Agency of Turkey. Successful student / project groups can be sent to international projects within the quota through international project partnerships of our university and other institutions we cooperate with. This training course is completely free and only for students of Istanbul Aydin University. Planned Date Range: 01 – 20 December 2018, the exam schedule may vary depending on the suitability of the groups, the intensity of the lessons. 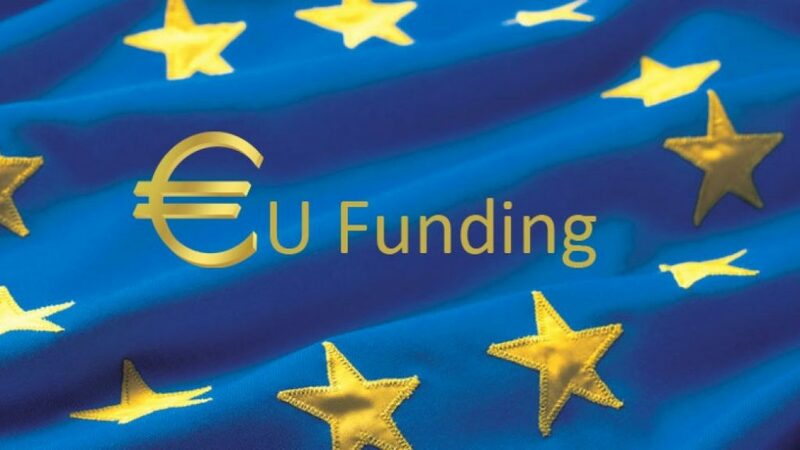 It is aimed to increase the competencies of our students in preparation and writing of projects related to Erasmus Plus grant programs and in the management and evaluation of funded projects. 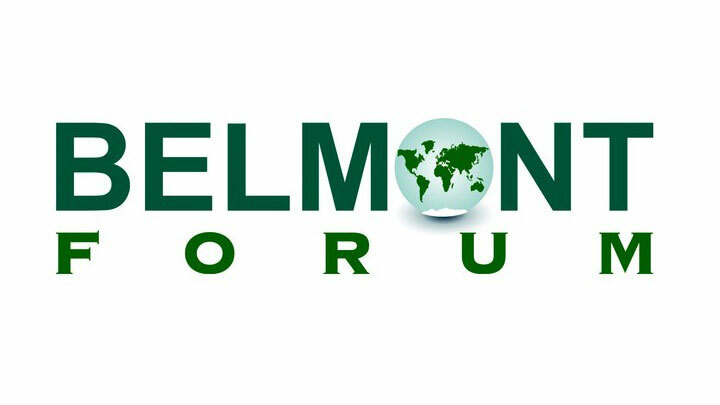 The trainings will be in the form of interactive training techniques and workshops. Previously accepted project sample will be given to the participants in the form of a file and presentations will be made on the projects. Free counseling will be provided after the training.